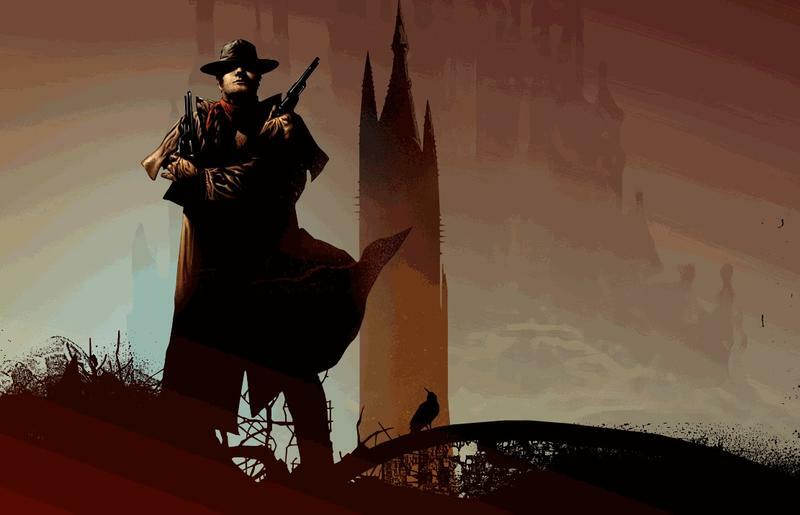 The long-awaited film adaptation of Stephen King’s The Dark Tower is finally getting made after several years in limbo—and it’s already attracting some huge talent. 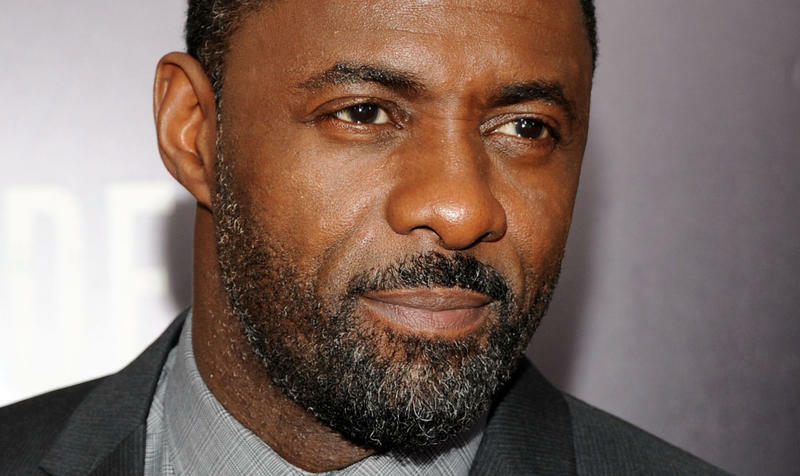 Entertainment Weekly broke the news on Tuesday, saying Idris Elba will play the gunslinger, aka Roland Deschain, while Matthew McConaughey is set to play the man in black, a devil who goes by many names. The film will be directed and co-written by Nikolaj Arcel, who has been involved in projects such as The Girl with the Dragon Tattoo and A Royal Affair. The Dark Tower is a series of books that covers a range of different genres, including sci-fi, horror, Western and fantasy. According to King, the series is his magnum opus, spanning eight books and over 4,250 pages; the book was apparently inspired by a Robert Browning poem and The Lord of the Rings. King says the movie will open with the first line from the first book. 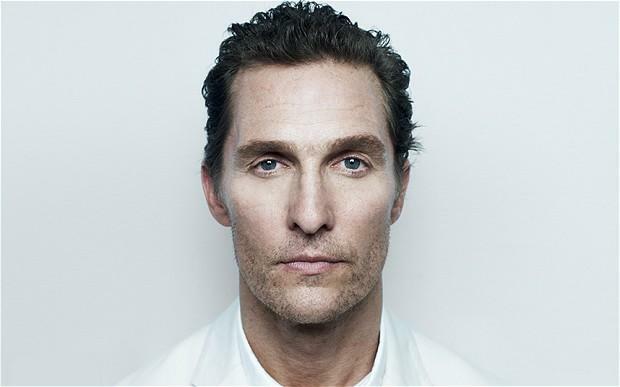 If all goes well, you can imagine The Dark Tower being the start of something much larger. Entertainment Weekly says the first film won’t adapt the plot from the first book, published in 1982, so it’s unclear how many books the upcoming movie will cover. Chances are the film will get made, the studio will assess its box office performance and then go from there. Arcel will have a huge mythology to pull from, making his task of putting together a coherent movie, especially one that fans have wanted for so long, particularly daunting. You have to think The Dark Tower may have been better suited for TV, but it’s nice to hear it’s getting made either way. The Dark Tower is currently being set for a Jan. 13, 2017 release though given the project’s history, I wouldn’t be surprised to see it pushed back.